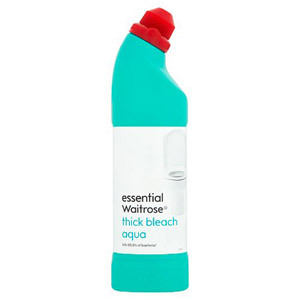 The bleaching process has been used for thousands of years, though the bleach products that we are familiar with today are the result of experimentation performed by scientists during the 18th century. 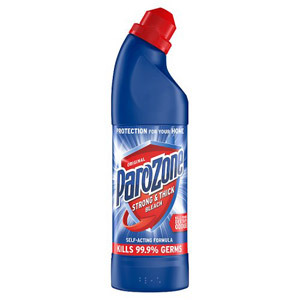 Swedish chemist Carl Wilhelm discovered chlorine (the basis for most modern bleaches) during the early 1800's, and French scientist Claude Berthollet had the realisation that chlorine could be used to bleach fabrics. 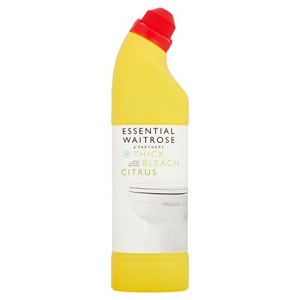 These days common household bleach is used as a cleaning product; generally speaking you dilute your household bleach with water and it is used to clean surfaces in your kitchen and bathroom. 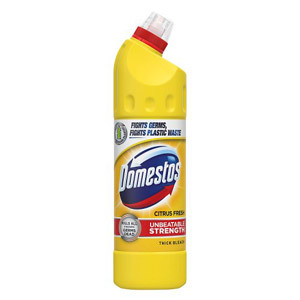 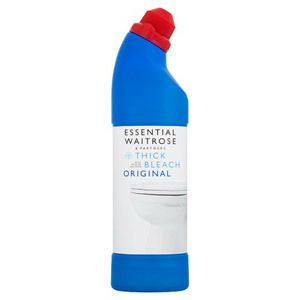 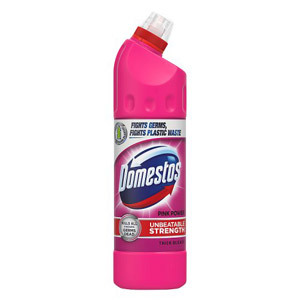 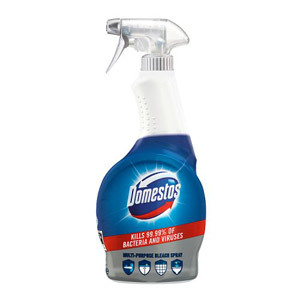 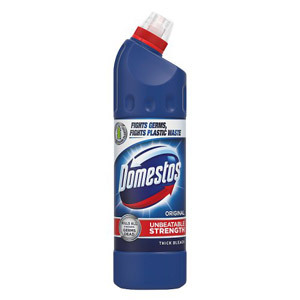 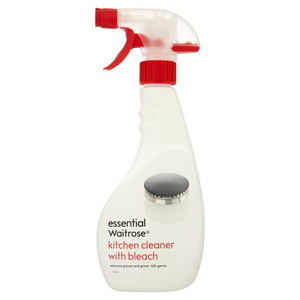 At British Corner Shop we stock a range of bleaching products from Domestos and Parozone; you have a choice of sprays and straight from the bottle bleaches, as well as a variety of refreshing odours to choose from.